Is this a retelling of an old Hancock sketch? It could be. With the usual painful twist and black humour at the end of course. 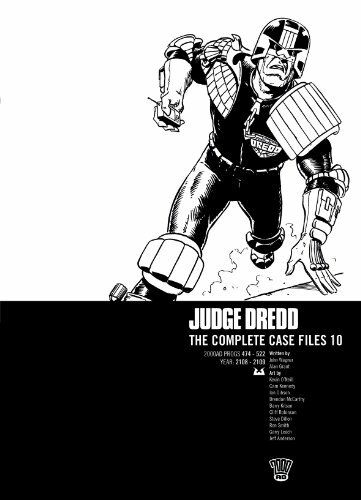 The Brendan McCarthy art is certainly different from the Dredd style we are used to. Be that good or bad. This entry was posted in Progs and tagged Alan Grant, Brendan McCarthy, John Wagner by 365gn. Bookmark the permalink.